My team would be more than capable of providing this service for you. We have many years IT support experience. We can offer you a friendly, reliable and honest IT Support service. 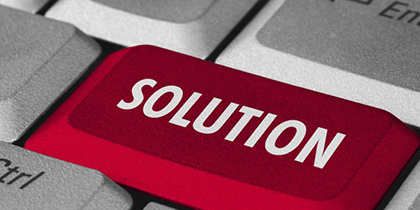 Outsourcing IT support can deliver excellent cost savings to businesses. Using our friendly and knowledgeable staff, you won’t need to take on the overheads of an in-house IT expert. Put us and our IT services to the test. An effective but secure network that is safe from viruses, worms and other internet terrors should be the aim of every business. 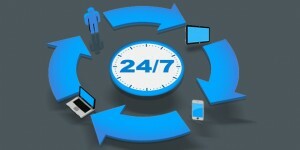 We can help to configure your servers for the most effective productivity.. If you’re not sure where to start when it comes to IT procurement or you just want the best price possible, we can help you peace of mind with extensive savings. Looking for computer related help? From the installation and running of a full Microsoft Exchange Server system to the purchase of laptops to broadband and router installation, we can help. 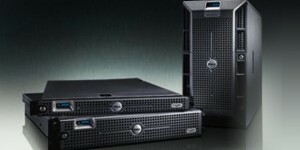 We Tech Care are your local computer services business in Bally mena. Tech Care work with small and medium businesses in the Kilwaughter area proving hardware and software IT support in addition to network support.